035 Germanic Languages ​​and Literature (Translation Including), first – English: English and Second Foreign Languages and Literature. 035 Classical Languages ​​and Literature (Translation Including): Classical Philology and English Language. 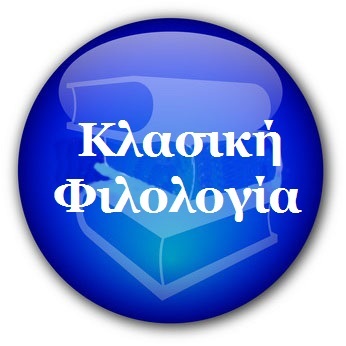 Qualification: Bachelor of Philology. Specialist of Classical Philology and English Language. 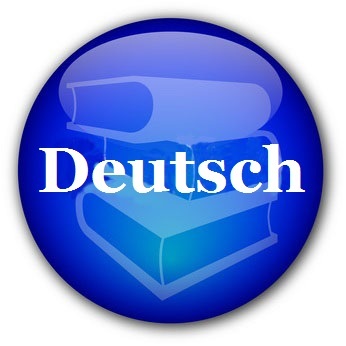 035 Germanic Languages ​​and Literature (Translation Including), first – German: German and English Languages and Literature. Qualification: Bachelor of Philology. Specialist of German and English Languages and Literature. Translator. 035 Germanic Languages ​​and Literature (Translation Including), first – English: Translation (English and Secong Foreign Languages and Literature). Qualification: Translator from Two Foreign Languages. Teacher of English Language. 035 Germanic Languages ​​and Literature (Translation Including), first – German: Translation from Two Foreign Languages and Intercultural Communication. Qualification: Bachelor of Philology. Translator. Specialist of Two Foreign Languages and Intercultural Communication. 035 Romance Languages ​​and Literature (Transl;ation Including), first – French: French and English Languages and Literature. Qualification: Teacher of French and English Languages and Literature. 035 Romance Languages ​​and Literature (Translation Including), first – Spanish: Spanish and English Languages and Literature. Qualification: Teacher of Spanish and English Languages and Literature.